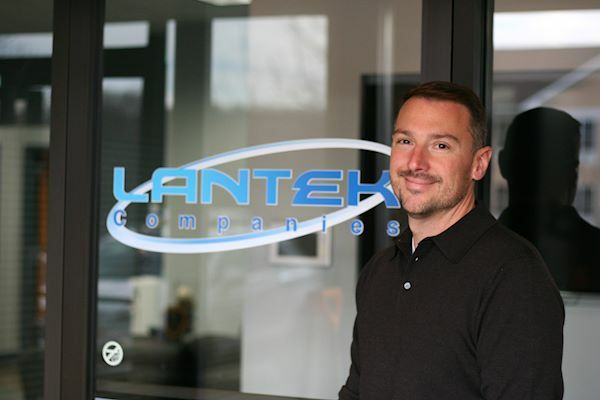 Lantek Communications Inc. was established in 2004 by Lance Papke, who is second generation in the communications industry with over 25 years experience. Lance ensures that every client receives the highest quality of work and that all of their cabling needs are met. With a team of trained and certified technicians, Lantek Communications is able to provide the most up to date communication platforms and equipment to our customers across many industries, including Healthcare, Education, and Manufacturing. Our entire team takes pride in our work and are always on hand to answer any questions you may have. Whether you’re implementing a new or upgrading your current WAN/LAN, or rolling out a wireless LAN, we’re here to help. What’s it like to be part of a growing, dynamic company, that actually makes a difference? In a word, awesome. We are growing fast because of our employees and we can’t help but give them the credit for our success. If you are ready to be part of the team who changes lives and keeps innovation moving forward, take a look at our openings.